The well-known Agrimaster sprayer range is now available through Argo Industrial (Pty) Ltd to the local agricultural market. Thorough research and advanced manufacturing technology criteria is the main features of the Agrimaster sprayer range. 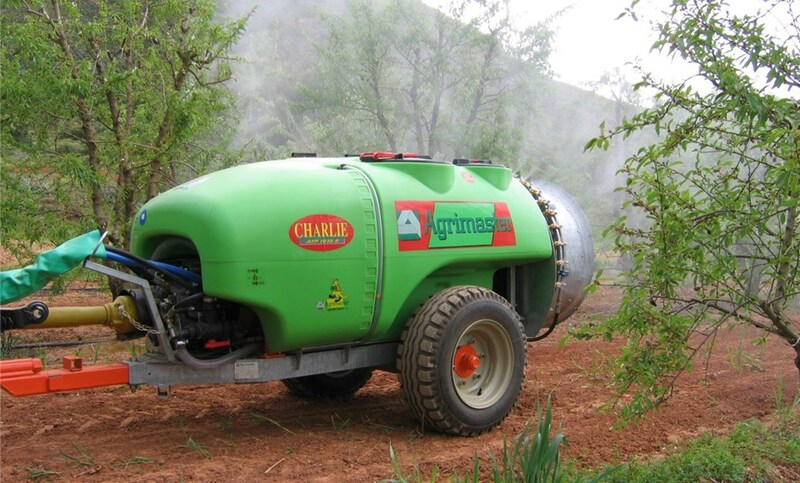 It ensures added value to your products through advanced sprayer programs for orchard and vineyards.